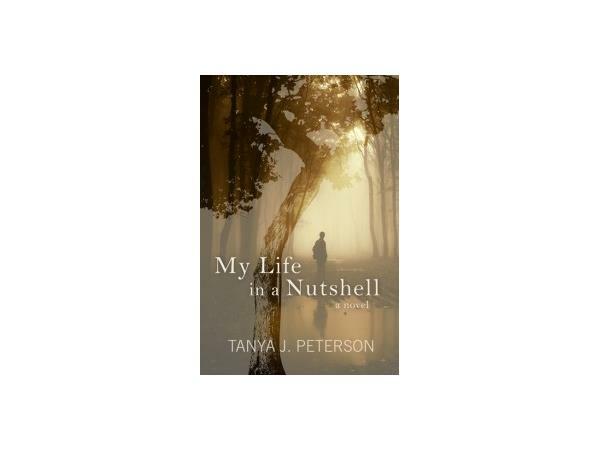 Special guest Tanya J. Peterson, a nationally certified mental health counselor, columnist, and published author of two critically acclaimed novels will be here today to discuss her newly released book, My Life in a Nutshell. 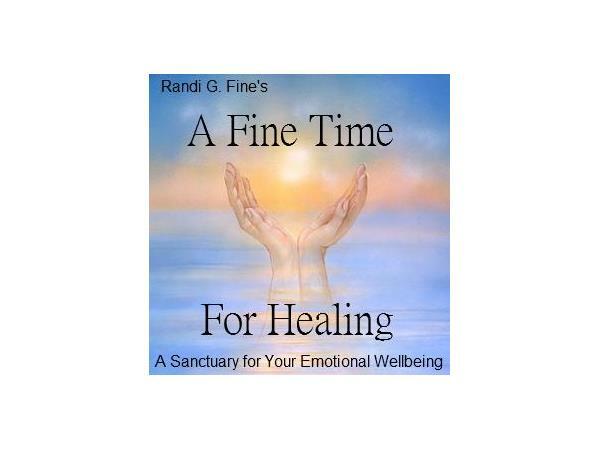 Kirkus Review has called this book "a vital tool for sufferers and their families." 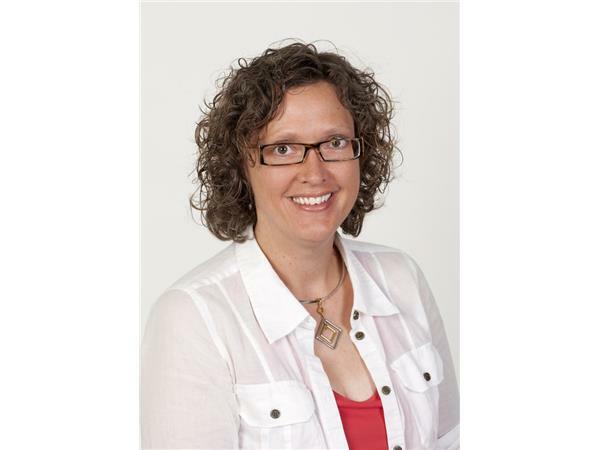 Tanya has been on both sides of the proverbial couch; a counselor and a client. Her mission is to increase awareness, understanding and empathy about mental illness. The writing arena is the platform she uses to accomplish that. Her novels are fictional, all mental health themed, featuring characters who are living with mental illness. Tanya's unique and heartfelt perspective on mental illness is enlightening and entertaining. Save the date, and be sure to tune in to listen.